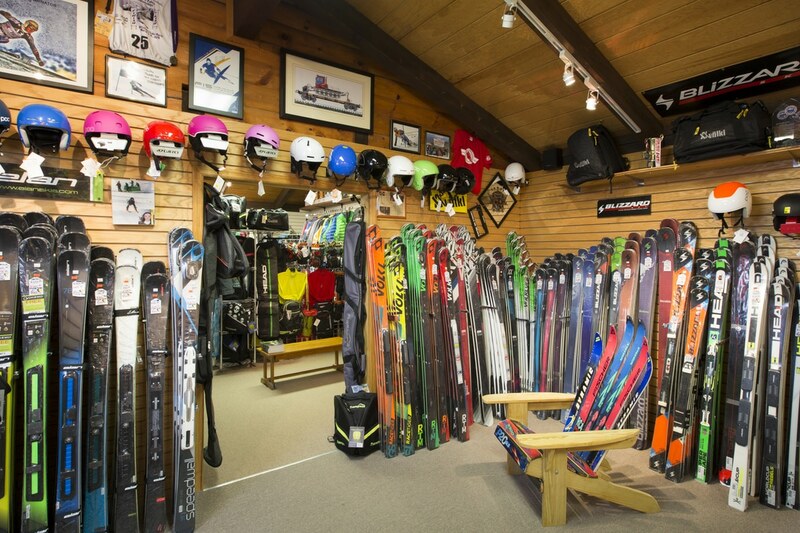 The Pro Ski And Ride is a specialty ski shop in Hunter, NY that was established adjacent to Hunter Mountain in 1993. 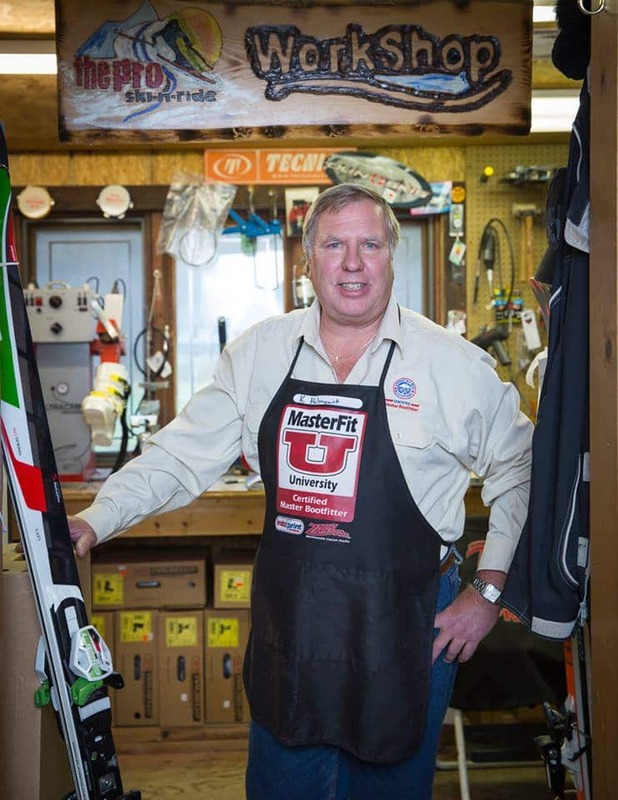 We provide skiers and snowboarders of all abilities with a wide range of products and services to meet any need. 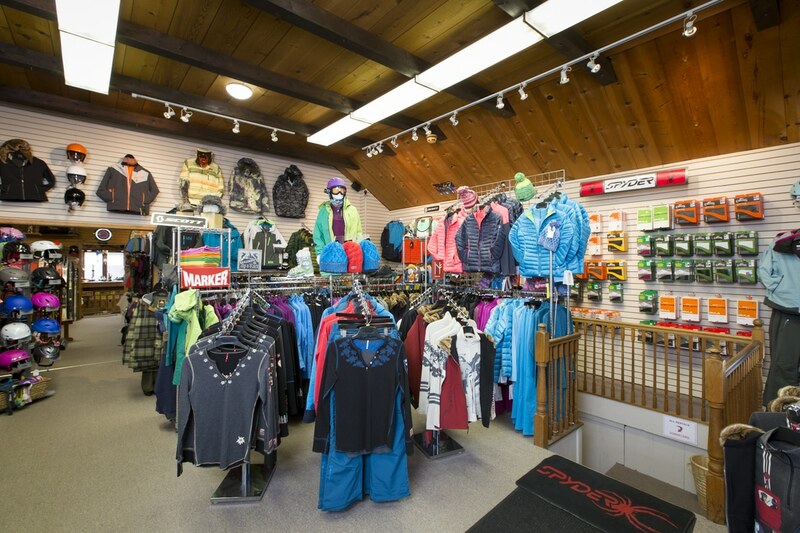 We have the latest skis, boots, ski/snowboard apparel and accessories to compliment any style. Our knowledgeable staff will assist you to find the right products and services for your wants and needs. We also provide on site state of the art tuning service with fast service time. Ski and snowboard rental services are also available for daily, multi-day or seasonal rental at affordable rates. 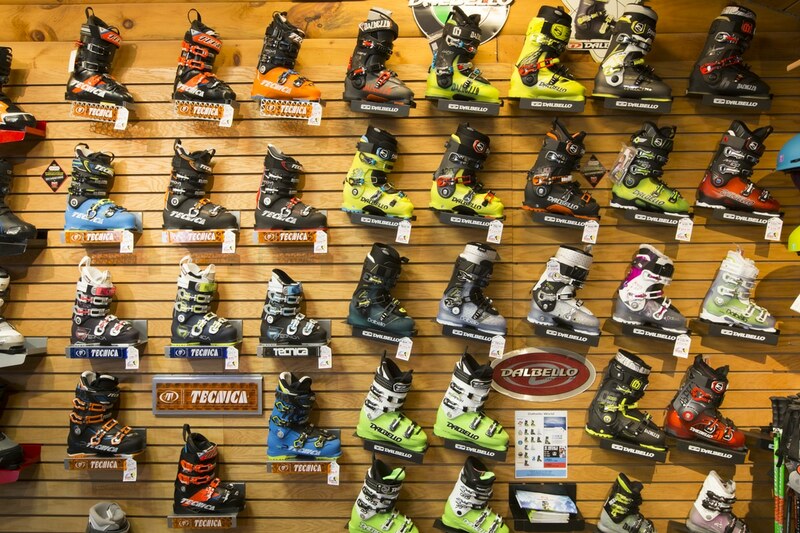 The Pro Ski And Ride specializes in custom boot fitting and custom orthotics. We are known throughout the region and the industry as master bootfitters and have received accreditation from America’s Best Bootfitters to back that up.